What does your email address say about you? Burnt Orange Discusses. Our Trusted Saskatoon IT professionals at Burnt Orange Solutions promise to have a one-hour response time for all your IT support needs. Honesty and respect are important to us. 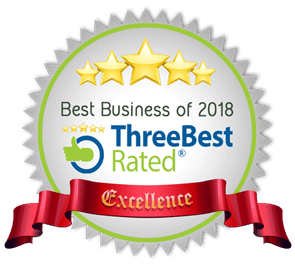 We pride themselves on ensuring our clients understand their IT concerns by providing a straightforward and reliable solution with exceptional service. In our latest IT Tip, owner Gareth discusses the advantages of having a domain email address. 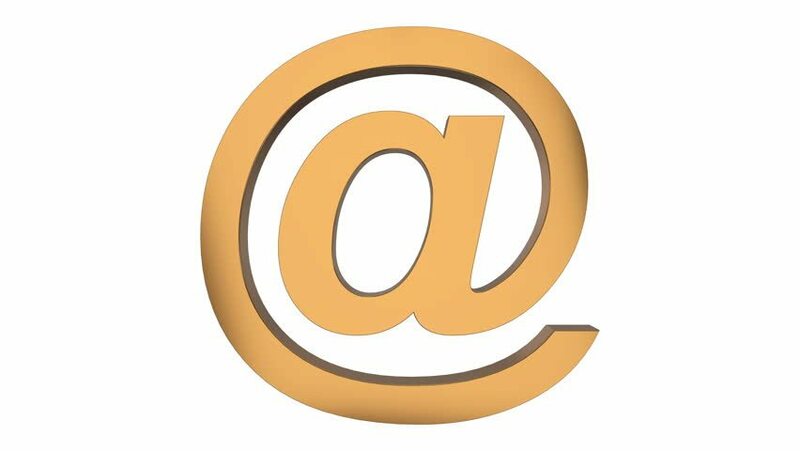 Recently I have had many conversations with a variety of business owners about the use of, the effect of and the perception of an email address. You may think that it does no matter why or how you communicate by email but it seems that to be taken seriously in the business world it does. Here is what I have learnt. FirstName.LastName@, FirstName@, have a dot, don’t have a dot, have a dash – nobody seems to really care. The one thing that professional business owners do detest is to be emailed by sexy2013@ or BigBlackTruck@. They believe it screams of an unprofessional person resulting in you being lowered significantly in their estimations of you. Having a domain is important. Although a Hotmail account may be just as serviceable as @saskplumbers.ca or @townauto.com it does not project a professional organisation. It does not cost much to have your own domain, so come on, join us in 2018 and get this sorted! Ask yourself this question – if you are in need of a lawyer, whose services are you going to use – LeggyLegal@aol.com or Susan.R.Smythe@ABCLawyers.com? You need to put this thought into your own business. How are you being perceived by others – suppliers and clients – when you use your email address? The solution, thankfully, is not difficult. Setting up of your own domain name and email address is not a task which only the young and the technical can do. 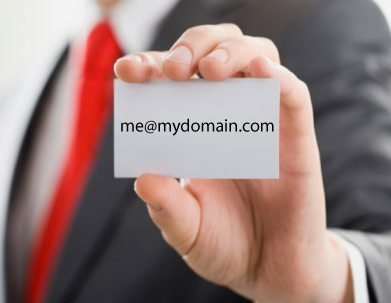 Look at www.godaddy.com for example – this website will allow you to buy your chosen domain name (the bit after the @ sign), it will then lead you by the hand to set up email addresses. If you need further help or a more in-depth solution, get in contact with the local IT experts. There are many ways to skin this cat, have a conversation to find out which is best for you!